Please click on the links below to download the books - or find out where you can get the paperbacks. ​When you wake up in the wrong body within a futuristic world, being yourself can get you killed. 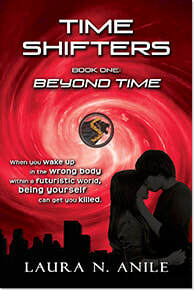 TIME SHIFTERS Book 1: Beyond Time is available for download on Amazon, iBooks, B&N and Kobo. The paperback is also available to order from bookstores in the USA and Australia (also available in Readings and select stores). The only way to be with her was to become someone else. TIME SHIFTERS Book 2: Beyond the Veil is now available for download on Amazon, iBooks, B&N and Kobo. Please join the mailing list to be alerted when the paperback is available in bookstores. ​Can you ever really know someone when dark secrets lie between you? 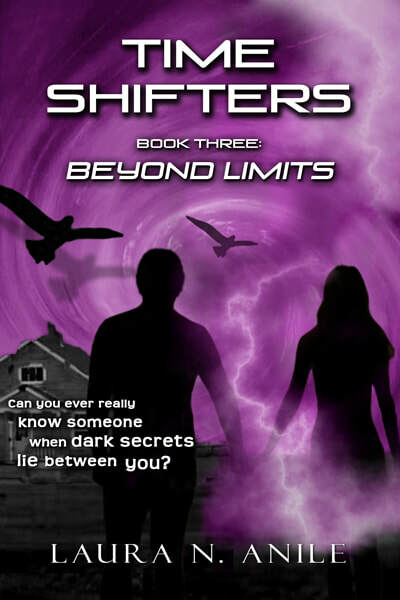 TIME SHIFTERS 3: Beyond Limits is now available for download on Amazon, iBooks, B&N and Kobo. Please join the mailing list to be alerted when the paperback is available in bookstores. ​What would you sacrifice to save a stranger? 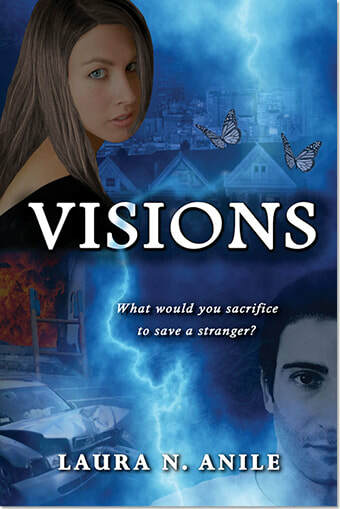 Visions is available to download on Amazon, iBooks, B&N and Kobo. The paperback is also available to order from bookstores in the USA and Australia. 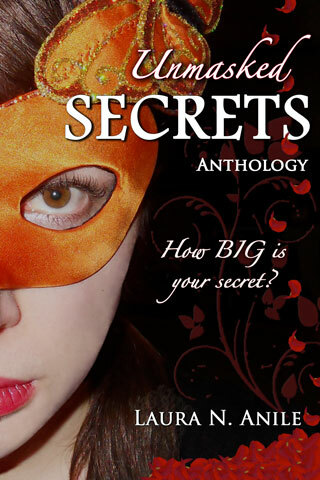 How BIG is your secret? Unmasked Secrets is now available for FREE download on Amazon, iBooks, B&N and Kobo! Join Fabio and Rosalie on an adventure to Florence! With the story in both English and Italian, readers will immerse themselves in Italian culture. Comprising photographs of Florence, this children’s book appeals to young and old.